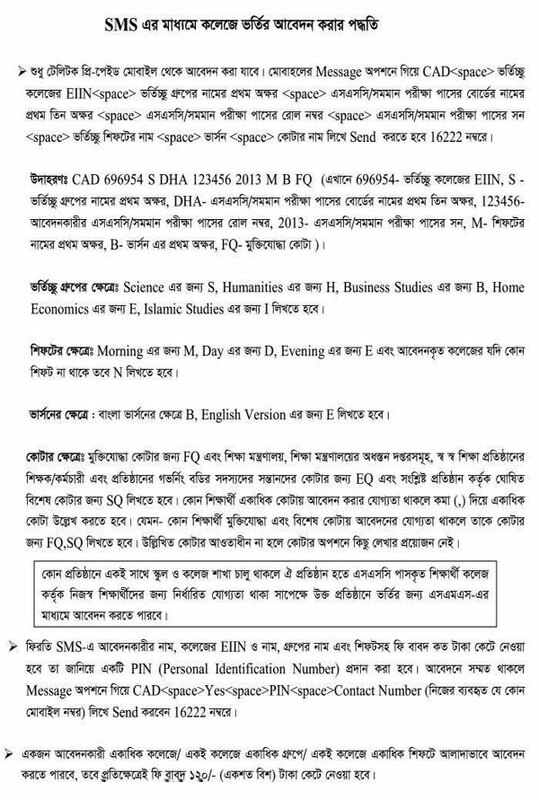 Dhaka University Admission Test Online Application Procedure/Process 2016-2017 session www.admission.eis.du.ac.bd. Admission Test of Dhaka University 2016-17 educational session will be started from 23 September this year. 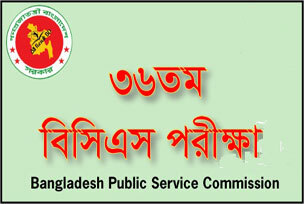 Dhaka University authority confirmed the schedule on Wednesday (June 22). 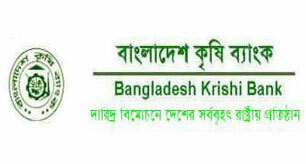 Bangladesh Krishi Bank has been published written exam syllabus recently. This time there is all together 8 posts for which candidates will have to apply. Online application is therefore going on with a view to completing the selection process.